Problems? Problems! Why do we have so many? What causes them? Can we avoid them? 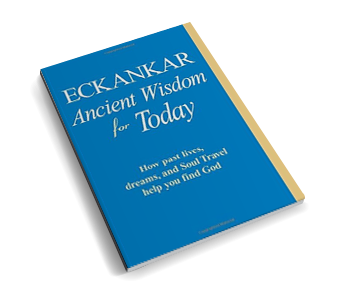 You are warmly welcome to a discussion class based on the book 'ECK Wisdom on Solving Problems' by Harold Klemp. Come and explore time-tested techniques to overcome difficulties, kindle your creativity, and navigate through life more gracefully. The principles and exercises we share are for anyone, from any background, to fully awaken your connection with the divine.